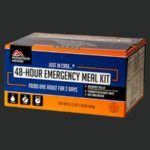 Emergencies can take many forms, from storms to power outages. 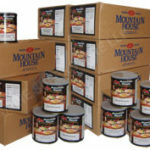 Keeping food on hand for emergencies protects you in the same way as insurance on your home or auto – for the unexpected. 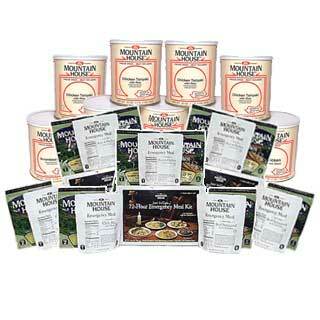 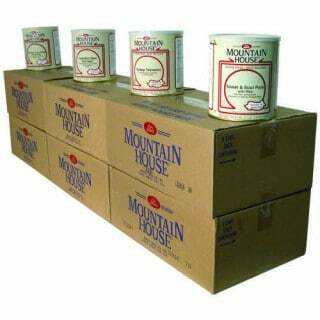 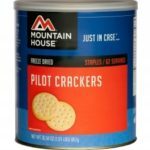 With Mountain House® freeze dried foods in your food reserve, you can be ready for just about any unexpected crisis. 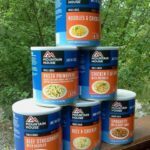 Imagine, for instance, what a lifesaver these foods can be when your electric power is knocked out for several days by a storm. 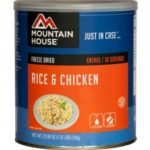 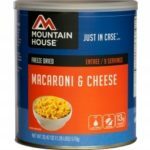 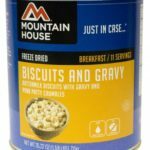 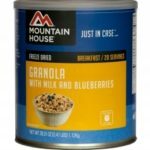 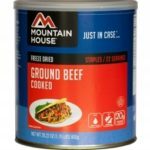 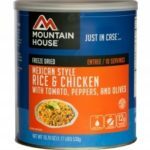 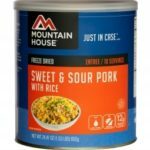 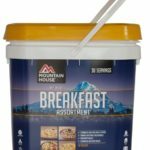 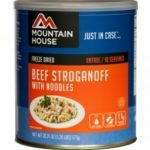 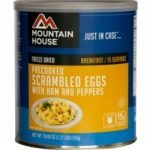 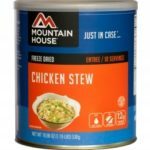 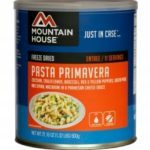 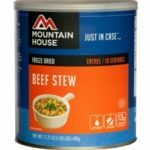 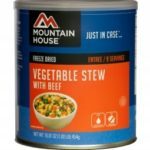 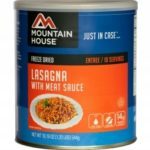 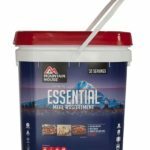 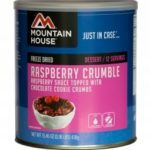 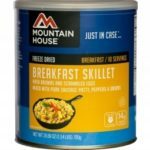 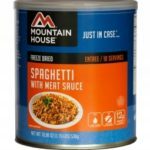 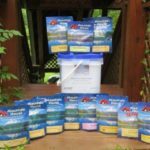 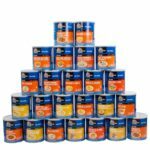 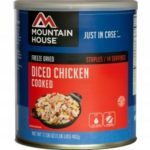 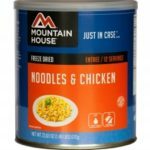 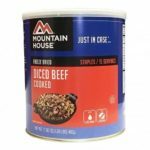 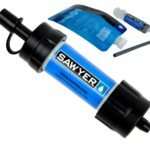 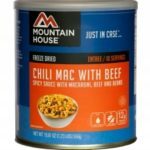 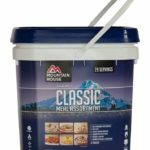 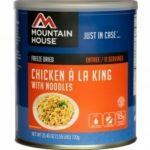 With Mountain House products on hand and a one-burner stove or candle to heat water (cold water can be used in a pinch), you can still enjoy a hot, satisfying meal in less than 10 minutes. 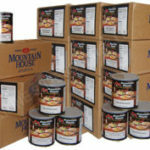 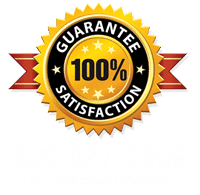 In order for FREE SHIPPING you must order in increments of full cases. 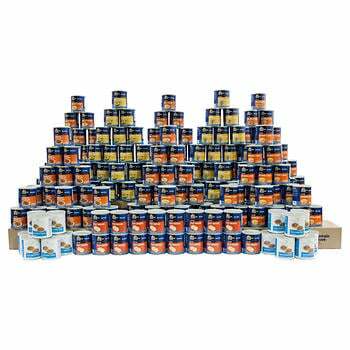 IE; 6, 12, 18 cans. 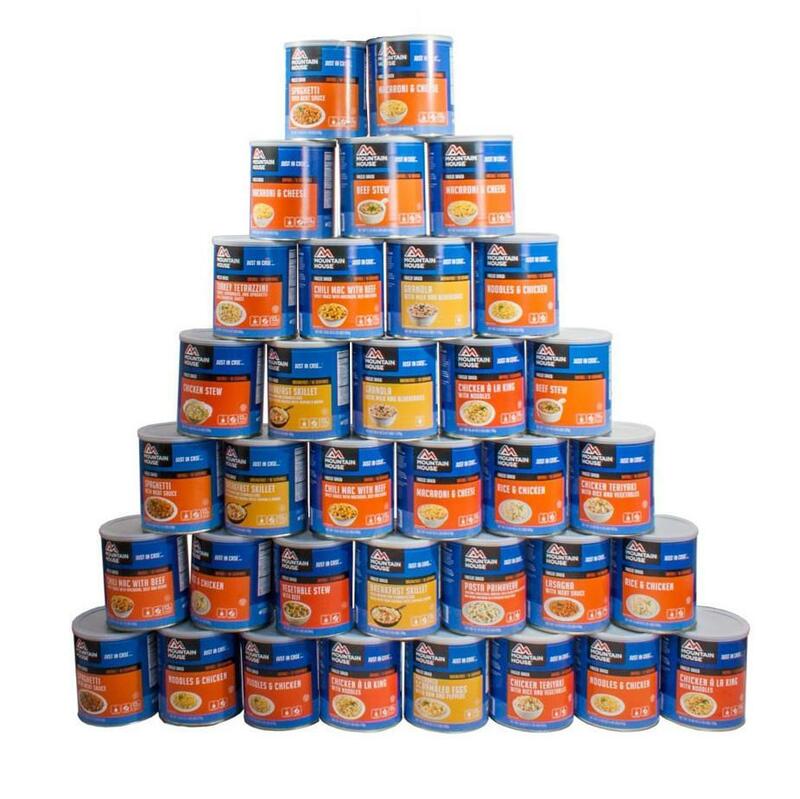 You may mix cans. 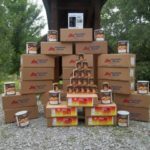 Less than full cases will be charged a $15 shipping fee.